OEM’s, System Integrators, and end users have unique needs from project to project which cannot always be met with stock solutions. 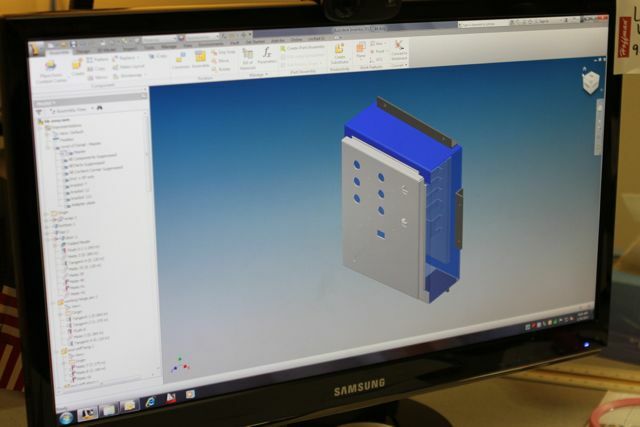 Using our Mechanical CAD design and modeling, CNC machinery, paint shop, and a precision laser, T&G Controls sets itself apart from other panel shops. This enhances our ability to fabricate steel parts and enclosures to meet our customers’ ever-changing needs.